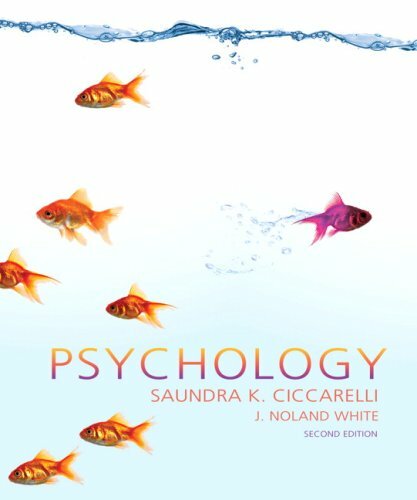 Psychology, 2nd Edition was written by Saundra K. Ciccarelli. About Saundra K. Ciccarelli (Author) : Saundra K. Ciccarelli is a published author. Published credits of Saundra K. Ciccarelli include Psychology (Paperback).